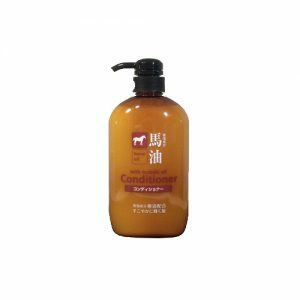 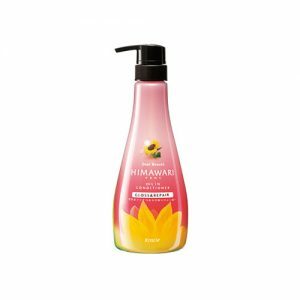 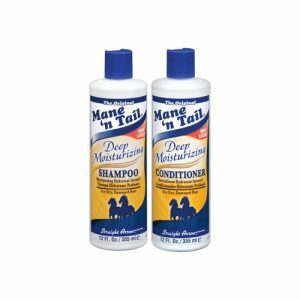 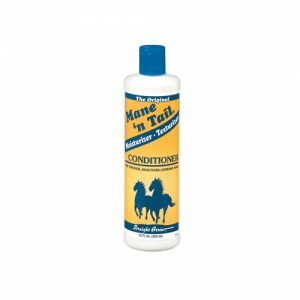 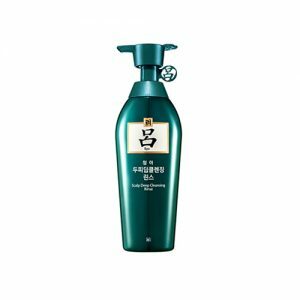 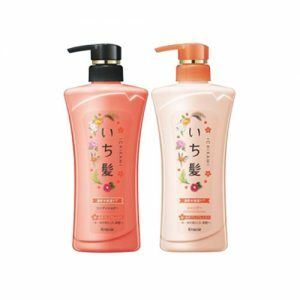 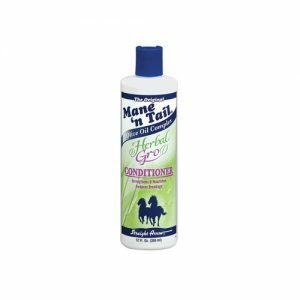 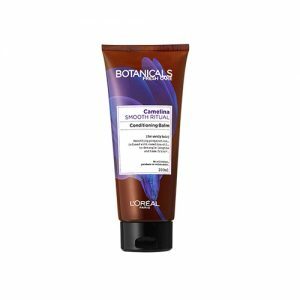 Conditioner has a wide variety of kinds according to its functionality, which are deep conditioner, leave-in conditioner and rinse-out conditioner. 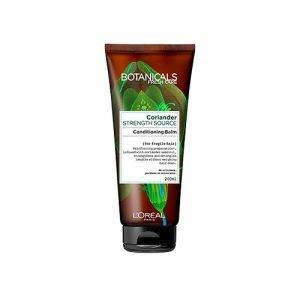 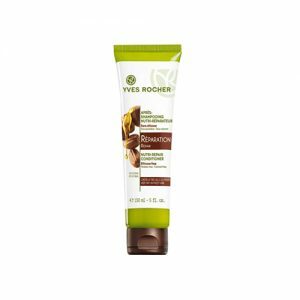 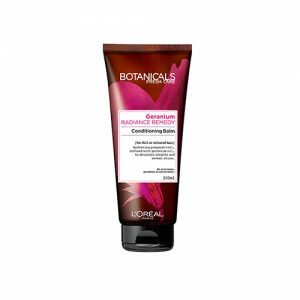 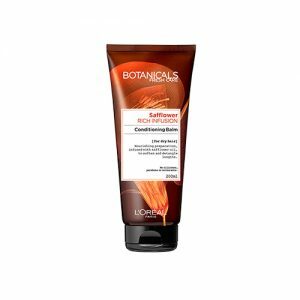 Deep conditioner treats hair dryness at a deeper level of your hair and generally for dry and damaged hair type. 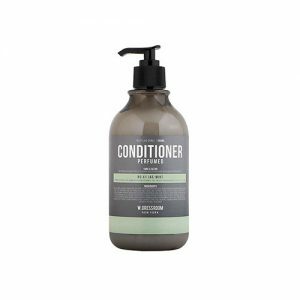 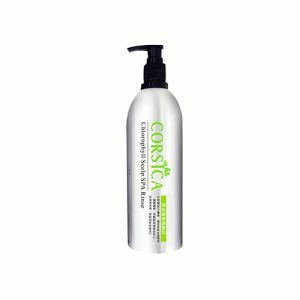 Leave-in conditioner has lighter weight, less viscosity and thin consistency and acts as a moisturizer for protecting your hair which is most suitable for thin, greasyy or curly hair type. 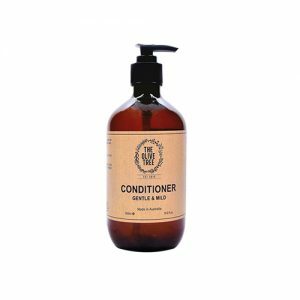 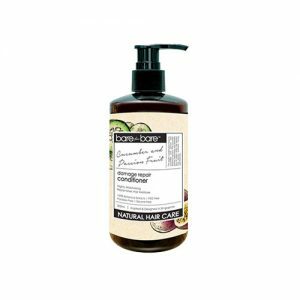 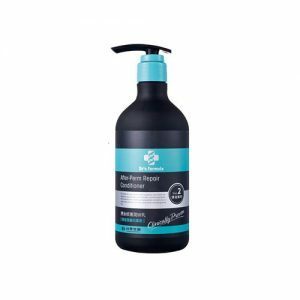 Rinse-out conditioner is the most common conditioner, perfect for daily use with a proper shampoo, and suitable for all hair types. 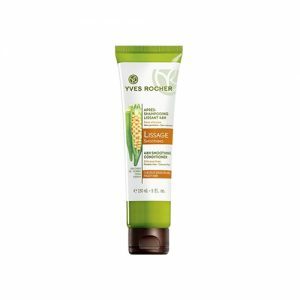 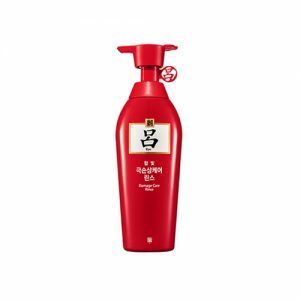 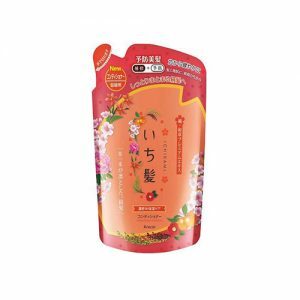 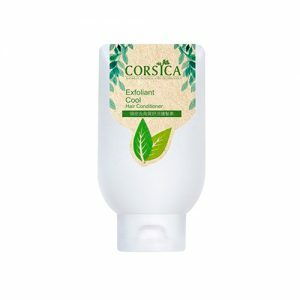 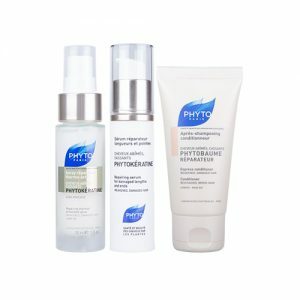 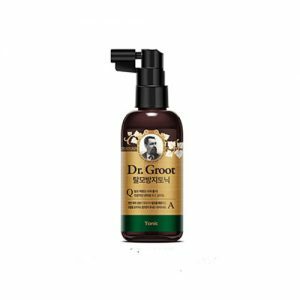 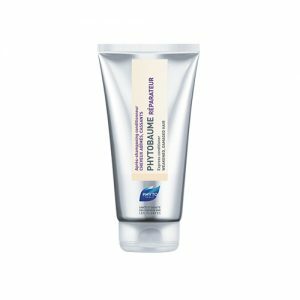 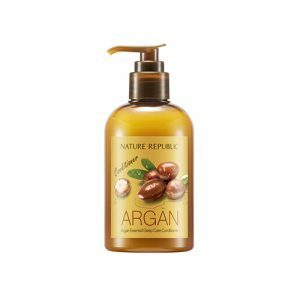 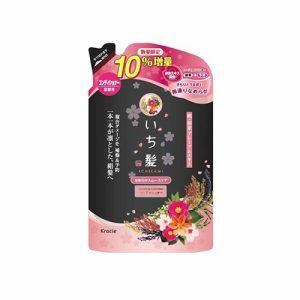 It works on the outer layer of hair cuticles, make it smooth and also protect them against heat styling.